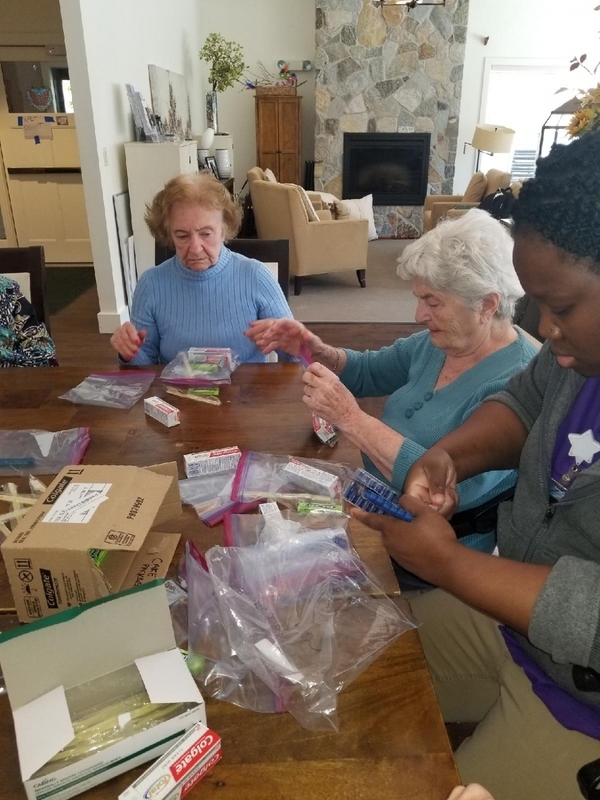 At The Watermark at East Hill, residents and staff are always coming up with ways to lend a helping hand in the broader community. The team is honored to care for, as well as work with, many Veterans from all branches of the military. It is important to demonstrate support of these heroes. 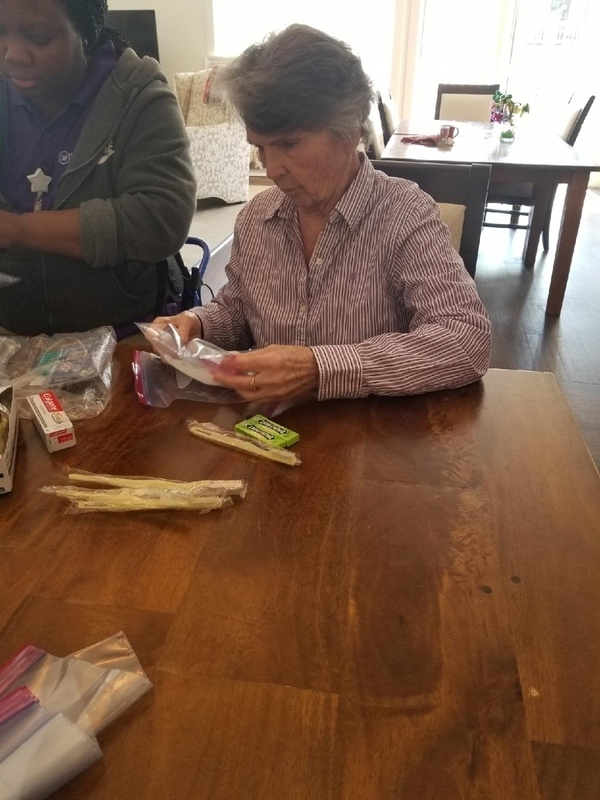 Together residents recently made personal care bags for brave soldiers presently on active duty. 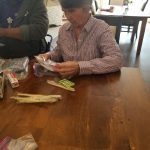 Even the smallest acts of kindness make a big difference and our community is committed to showing those who serve that their sacrifices are appreciated. 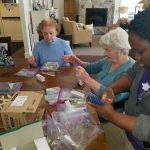 Together with our staff, residents are contributing, inspiring, and thriving.